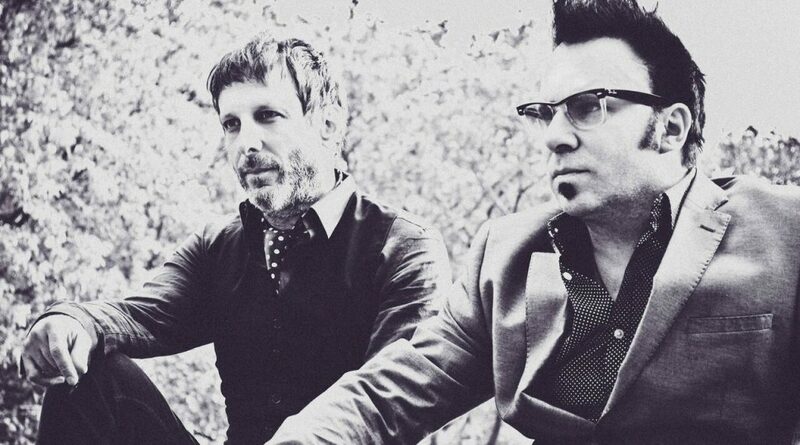 To celebrate the 20th anniversary of their classic album Deserter’s Songs, Mercury Rev have announced news of an intimate, acoustic European tour with particular focus on towns in Ireland and Scotland in which they’ve rarely performed. “Deserter’s Songs” was released to huge worldwide acclaim in 1998 and went on to be named album of the year by NME, MOJO and many other publications. The record merged jazz, folk and 60s rock with Disney soundtrack fantasia and heralded Mercury Rev’s rebirth as purveyors of a cosmic brand of the popular American songbook. “Deserter’s Songs” was also a bona-fide hit, generating three Top 40 singles in the form of “Goddess on a Hiway”, “Holes” and “Opus 40”. “By the time we began to surface following the destruction of the mid 90’s there was no longer anyone of the band ‘in the band’. It felt as though Grasshopper and I were just these two see-through phantoms banging around at night in my attic, bumping into a melody here and there, strumming on the last of my guitars not in hock, pressing pray and record on the old 8 Track reel to reel. We had no management, no label, no money and to be completely honest, no one clamoring for a new Rev album anywhere in the world. In fact, on the 2″ tapes during the late recordings Dave Fridmann didn’t write Mercury Rev and instead he used the name Harmony Rockets, a recent experimental side project of ours. The way we saw it, Deserter’s wasn’t going to be our next album… it was going to be our last. And likely only released on cassette to our friends… In fact, the only copy i’ve kept of Deserter’s Songs from that time is on cassette.